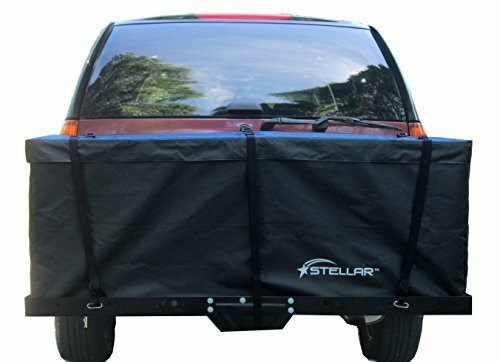 STELLAR's Large Waterproof Cargo Bag is the perfect choice for keeping all your gear clean and dry. The Heavy Duty Waterproof fabric combined with sonically sealed seams, super strong zippers with a hook and loop covering flap makes this a great bag for hauling gear. This Bag gives a whopping 15 Cubic Feet of storing space! Folds up easily when not in use.